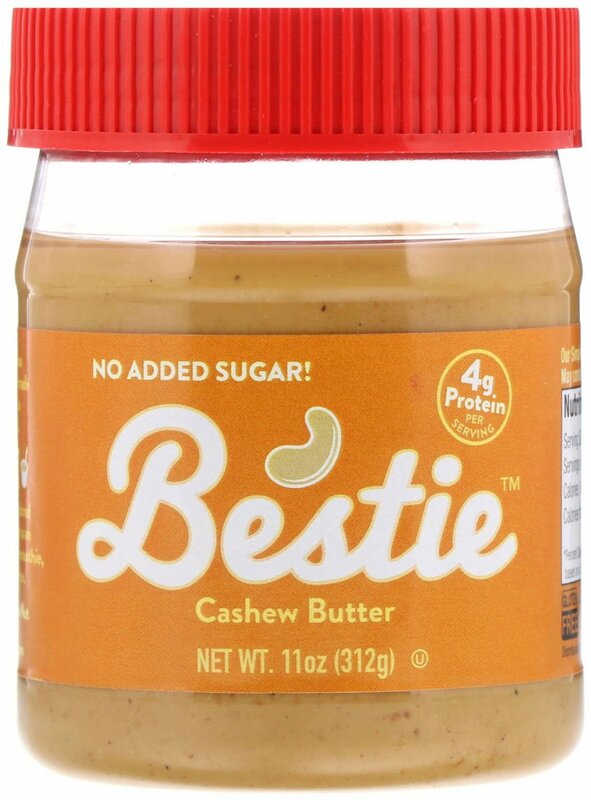 Home » Brands » Peanut Butter and Co.
Bestie Cashew Butter was created. 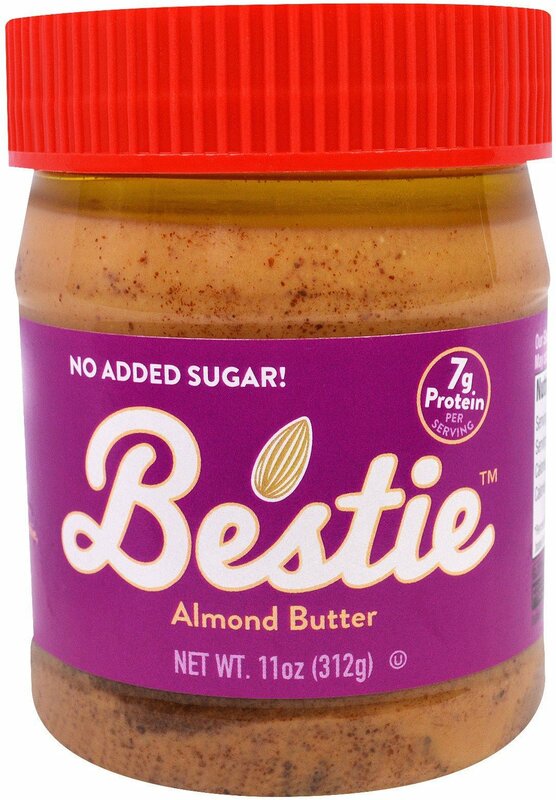 Bestie Almond Butter was created. Powdered Peanut Butter was created. Sign up for future Peanut Butter and Co. news! 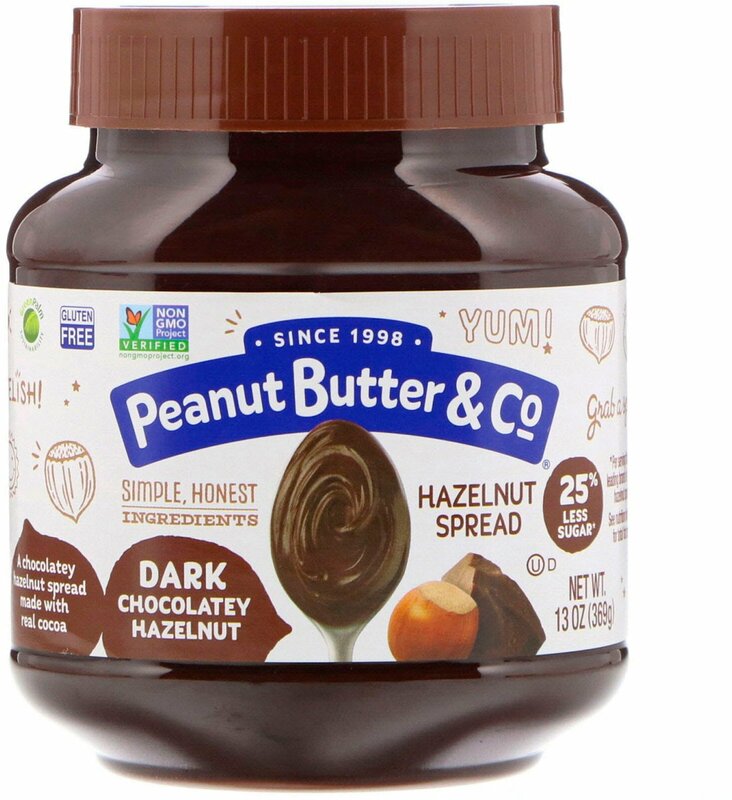 Click the button below to sign up for future Peanut Butter and Co. news, deals, coupons, and reviews! 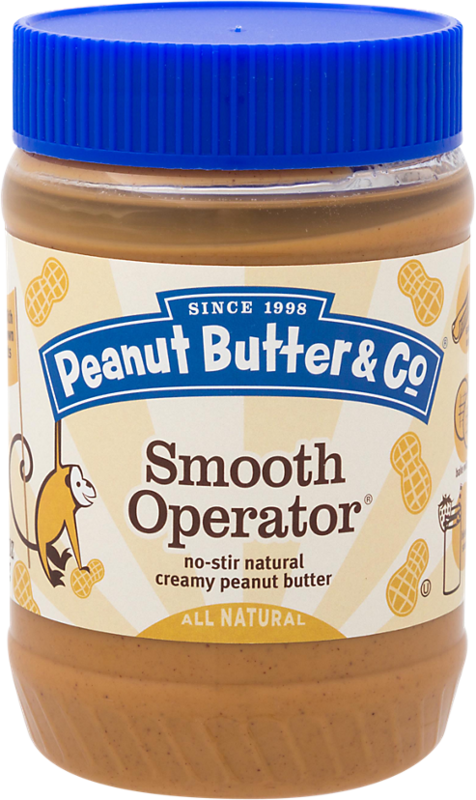 Sign up for future Peanut Butter and Co. deals and coupons! 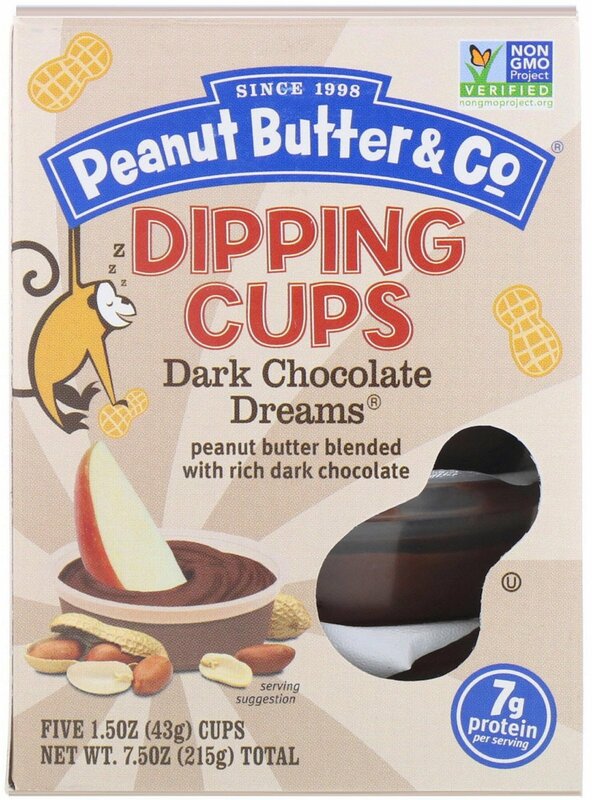 Click the button below to sign up for future Peanut Butter and Co. deals, news, and coupons! $4.75 This is a Buy 1 Get 1 FREE offer! $3.63 This is a Buy 1 Get 1 FREE offer! $5.12 This is a Buy 1 Get 1 FREE offer! 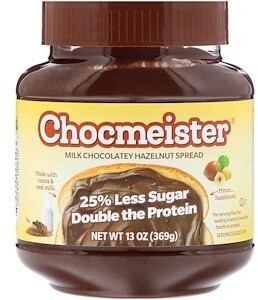 No Added Sugar! 7 g Protein Per Serving Gluten Free Vegan Bestie is a delicious protein-packed spread made from almonds and a touch of sea salt.